J. M. Smucker Co (SJM.N) said on Wednesday that it had raised prices of its packaged coffee products such as Folgers and Dunkin' Donuts by an average of 6 percent in the United States. The biggest U.S coffee roaster said it had hiked prices in response to a sustained increases in green coffee costs. Arabica coffee futures KCc1 rose to the highest level in almost six weeks on Tuesday, boosted by index fund buying, after major a Brazilian coffee exporter forecast smaller arabica and robusta crops for 2017-18. 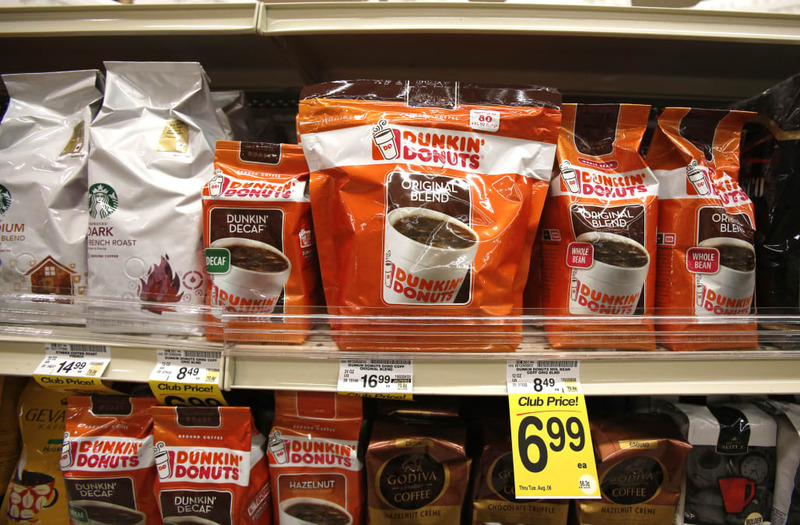 Last June, when there were ample supplies from Brazil, Smucker had cut retail prices on Folgers and Dunkin' Brands Group Inc's (DNKN.O) Dunkin' Donuts coffees by 6 percent. Smucker said on Wednesday that its K-Cup pods were excluded from the price increase. 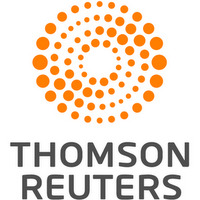 The company is licensed to make packaged coffee and K-cup pods for Dunkin' Donuts. Can Starbucks really top McDonald's as the world's most valuable restaurant chain?